Get ready for the Best. Day. Ever. Win $1500+ with our newest bridal giveaway! We're going to cut right to the chase — it's time for another giveaway! We've teamed up with some of the best bridal vendors in the industry to gift one lucky bride with a prize package of over $1500 for the best day ever. 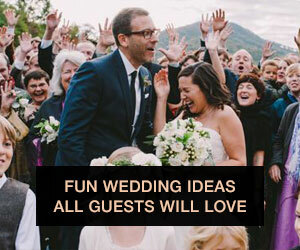 And don't we all want a little help in putting together our dream weddings? Want to know how to win? Just follow the steps below to enter! 3. That's it! Share the giveaway with your friends to get more entries! Win the best day ever! 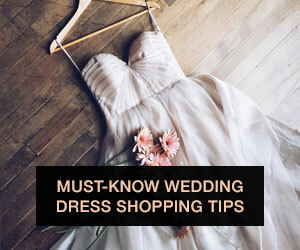 Get over $1500 in wedding goodies for your big day! 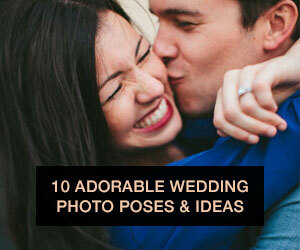 Good luck, brides! The giveaway will be closing March 27, so make sure to enter before then. We'll announce the winner via email on March 31. While you're waiting to find out the winner, make sure to visit Zola, Wedding Paper Divas and Gemvara to pick your favorite wedding goodies! Want to know even more about the sweeps? Read our giveaway terms here. Good luck!